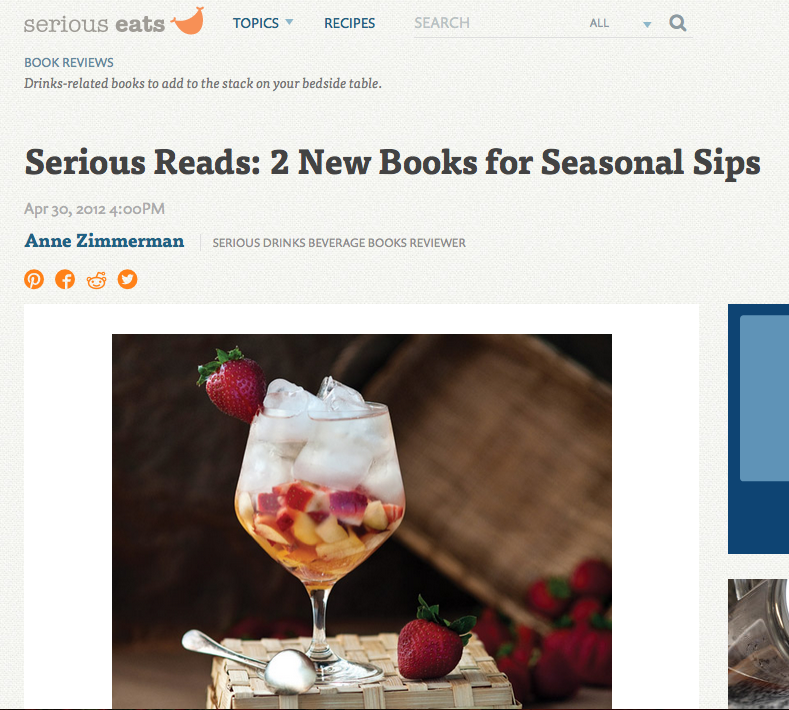 Great Review from Serious Eats! 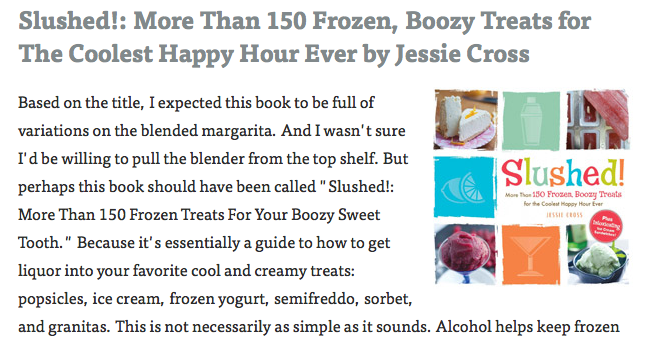 I’m so psyched that the food giants over at Serious Eats liked my new cookbook, Slushed! So awesome. Check out their awesome review here.